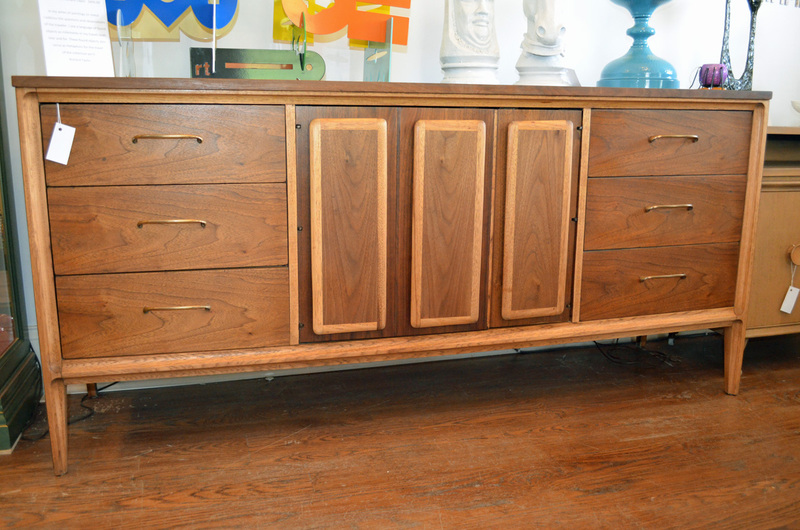 Beautiful Lane Mid century Credenza, Dresser. 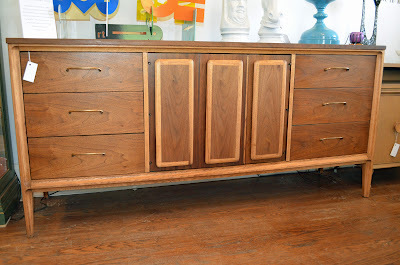 Wonderful piece as dresser or Credenza. 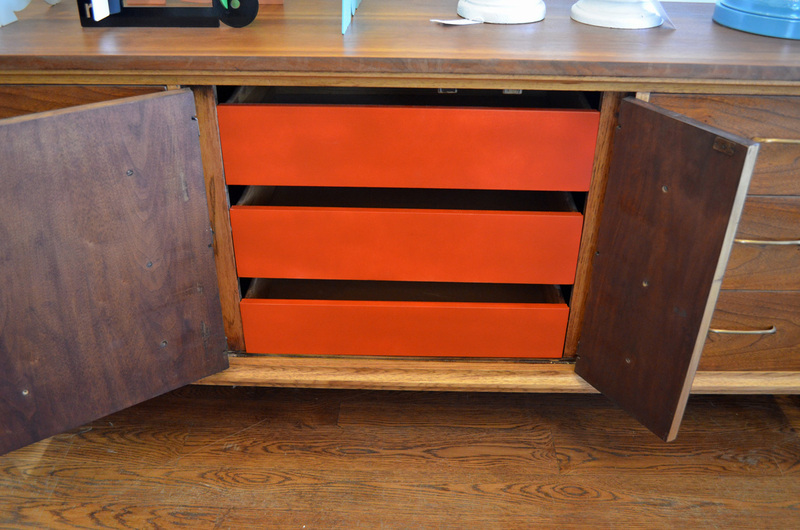 Great 9 drawer storage piece. Measurements - 18 1/2"d x 66 1/6"l x 31 1/4"h.